Data is key to countless opportunities, whether its finding a cure to a life-threatening disease or identifying potential jobs to pursue. The integration of data into our daily lives has brought about changes and advancements that have fundamentally altered the way we live, work and connect with one another. And now it is becoming the universal language of the 4th Industrial Revolution that we all are living in today. Unfortunately, only a third of us are data literate (having the ability to read, analyze, argue and communicate with data). It is estimated that by 2020, 50% of organizations will lack the data literacy skills necessary to achieve business value. Studies reveal that the lack of data literacy poses one of the biggest roadblocks to success and business growth. For us to adapt and thrive individually and in our organizations, it is pivotal to understand and make decisions with data. Its why Qlik is so passionate about providing free data literacy courses through our education services, working with universities around the globe to create appropriate educational tracks to increase data literacy skillsets in the next generation of workers. It’s also the driver behind our recently updated company vision of a data literate world. Today, Qlik is thrilled to announce the launch of the Data Literacy Project – an independent community effort to focus on improving data literacy globally through free educational resources, best practice sharing, and community dialog. This initiative was conceived and developed by Qlik, with the goal of bringing together a diverse range of voices and content to inspire and enable a more data literate world. We’ve already attracted broad industry support with founding partners Cognizant, Experian, the Chartered Institute of Marketing, Pluralsight and Data to the People. 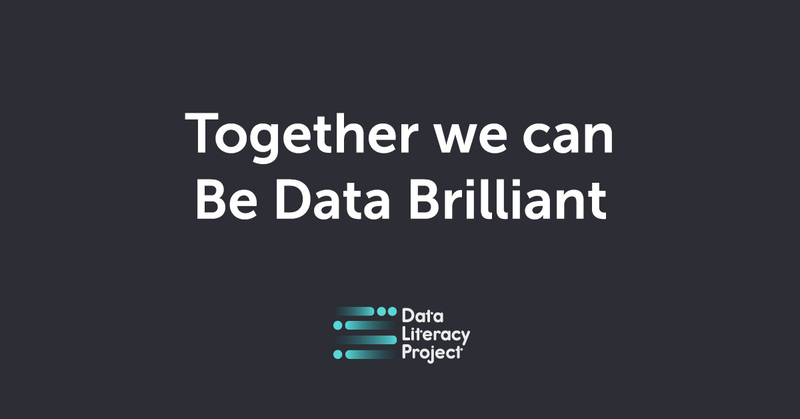 This independent community will push global organizations to act, while bringing together the best educational resources, training and thought leadership on a dedicated site: https://thedataliteracyproject.org. Creating and driving this level of community is a major undertaking and shows the world Qlik is serious about its role in enabling data literacy for everyone. 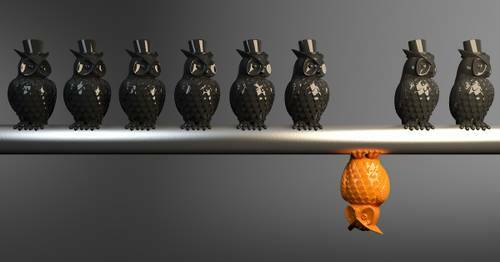 Igniting real change at the organizational level will only come when businesses understand the competitive edge available through data literacy. This was the driver behind our commissioning of The Data Literacy Index, an industry-first global piece of research on the state and value of data literacy to enterprises. In partnership with the Wharton School at the University of Pennsylvania, 600 companies around the globe were surveyed, and the results clearly show a quantifiable relationship between data literacy and corporate performance. Companies that are more data literate are seeing 3-5% greater enterprise value (or market cap), which translates to $300-500 million in increased enterprise value! This is truly ground-breaking research and shows our customers and prospects there is real economic benefit in taking this journey with Qlik. Key additional findings from the report are available on the website. 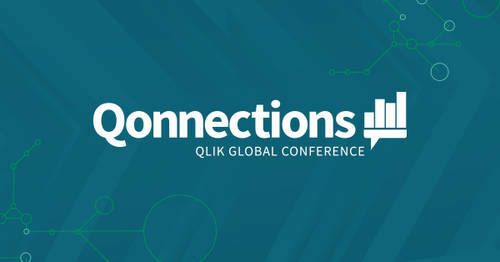 This is an important journey for Qlik, and these efforts show that we aren’t just committed to improving our customers’ understanding and use of data - we’re truly committed to building a data literate world for all.